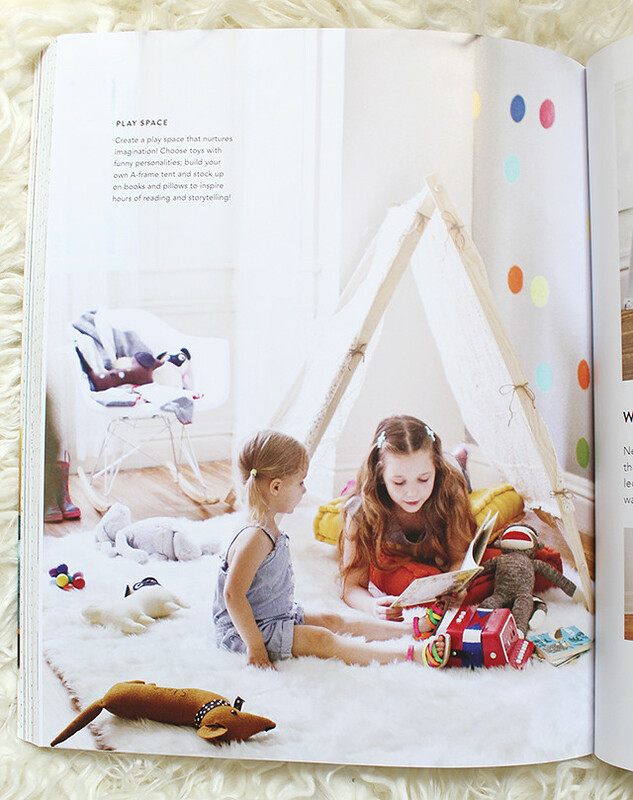 Elsie and Emma's new book "A Beautiful Mess Happy Handmade Home" is out and in stores finally! I'm truly in love with this gem of a book. 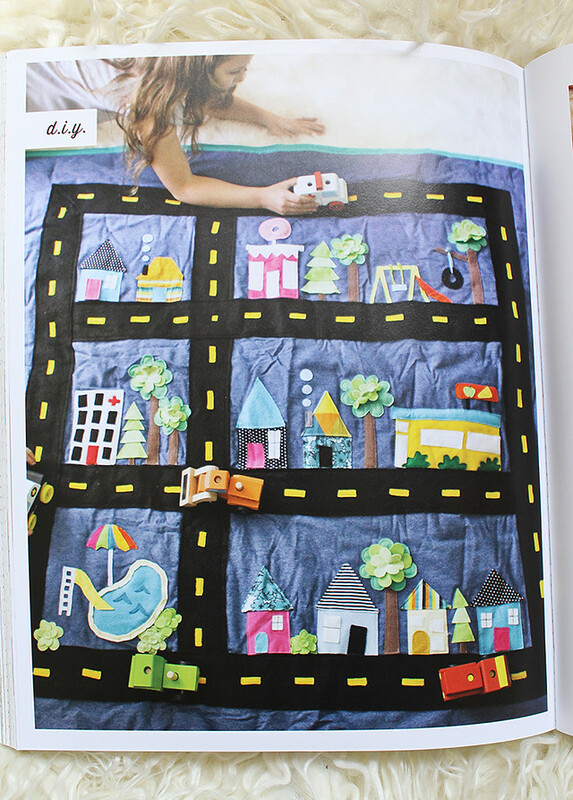 There are several projects that I had my hands in, like that car quilt above-- it was fun stitching it up and seeing it all come together! Anyway, if you are looking for some inspiration, I highly recommend it. 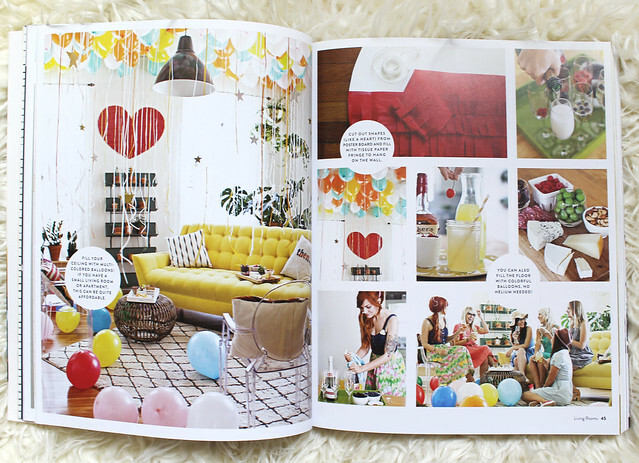 There are projects and pretty photos and party ideas... a little bit of all my favorite things. 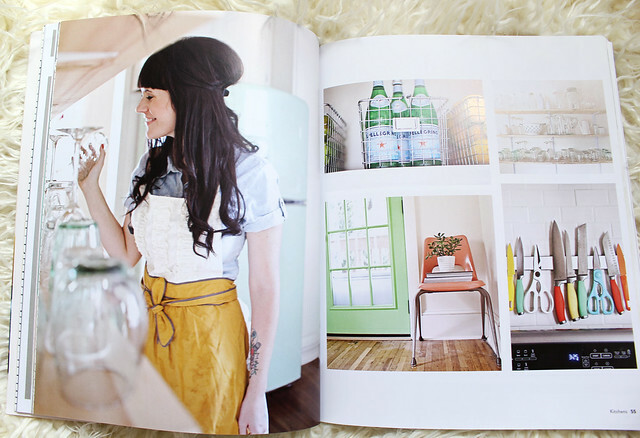 Oh, and I can't wait to grab a copy of "ABM Happy Handmade Home"! You nailed it, this book is inspiration central. Congrats on your fun contributions to the project. Can't wait to check it out. I'm waiting for my copy to arrive. Should be here this week. The pictures look lovely. I am curious... How do you know Elsie and Emma? I never quite made that connection. I will have to check the book out, because I am really into DIYing. 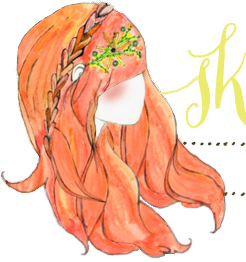 I haven't really done that many projects but I would love to learn how! Thank you very much for sharing. Have a lovely day! If only real life looked like that. This is such a beautiful book! I don't have children of my own, but my brother is 11 years younger than me and I'm sure he would have LOVED that car quilt project when he was a little boy. That car quilt looks amazing!!! What I love more is there is an ebook version available! I love ABM. The ideas and projects are incredibly beautiful and creative. You look sooo great in the book. And the quilt is fabulous!!! Picked mine up Saturday. Loved it. Gosh, I should have seen the link in your sidebar before, but I'm just now putting two and two together. Wow! congrats to them! The pictures look amazing.